We have put together the NAD C538 Plus Chord Mojo Package to promote the importance of digital to analog converters. 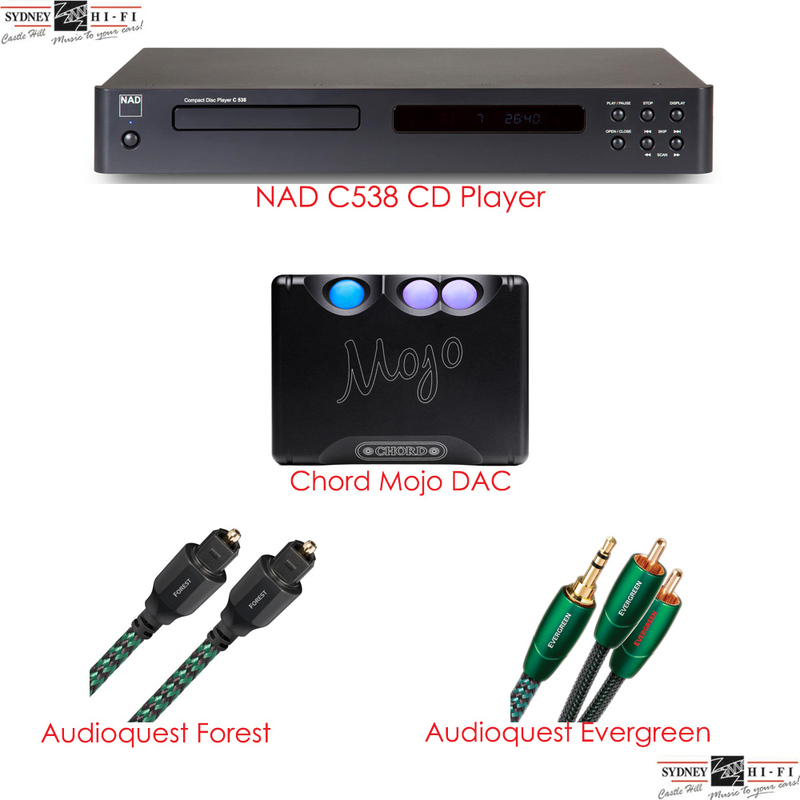 By adding the highly regarded Chord Electronics Mojo to the NAD C538 performance is increased significantly. 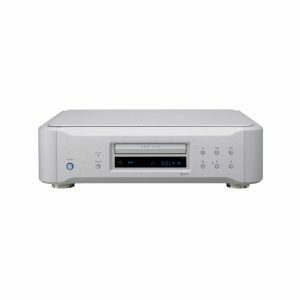 The addition of the DAC turns a $549 CD player into a $2,000 CD player! designed and built for the smartphone. size and design means that it is comfortable to carry. works with your iPhone, Android or Windows phone. 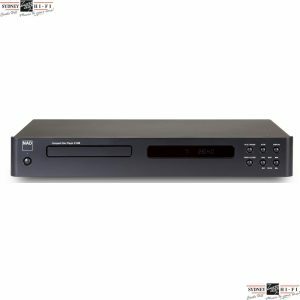 also compatible with your Mac, PC, or Linux computer. 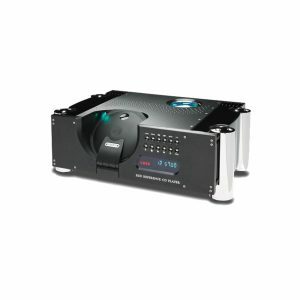 three digital inputs – USB, Coaxial, and Optical. charges in just 4 hours to provide up to 10 hours use. two 3.5mm analogue outputs you and a friend can listen at the same time. 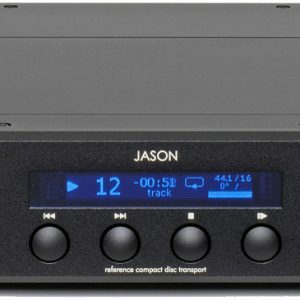 plays all files from 32kHz to 768kHz and even DSD 256.
fully automatic and remembers its last used settings. The case is lovingly machined from a single block of aircraft grade aluminium. entirely designed and manufactured in Great Britain.